The west side of LA, has an array of gastro pubs, breweries and craft beer bars and patrons come from all walks of life. Since moving towards the east side of LA. It has been a real challenge to get my craft beer groove on. Until now! Progress Brewing, formally Federal Brewing (word on the streets is they had to change their name due to infringement rights.) 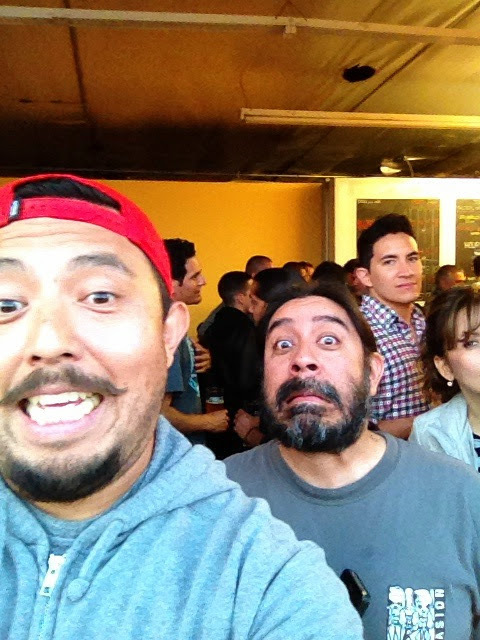 are bringing the craft beer scene to the El Monte /San Gabriel Valley area (SGV). The owners are chemist from Cal Tech and one of the owners has degrees in quantum mechanics and nanotechnology! These nerds turned rock stars, are the talk of the town. The location is nestled in an industrial park and is desolate after 6 pm, but Progress Brewing is just hitting their stride. Patrons pack the 800 square ft. tasting room on this Friday afternoon. 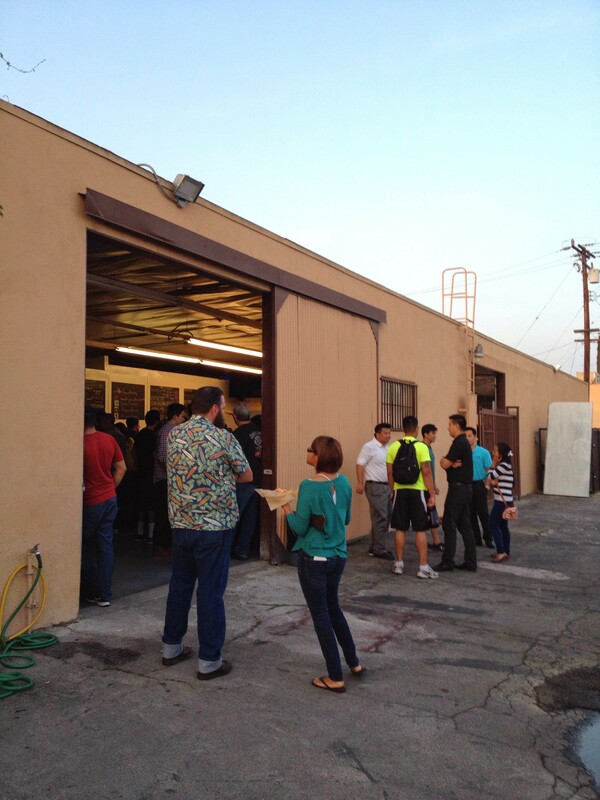 Mostly Latino beer guzzlers pack this warehouse. And this is why this brewery is special. 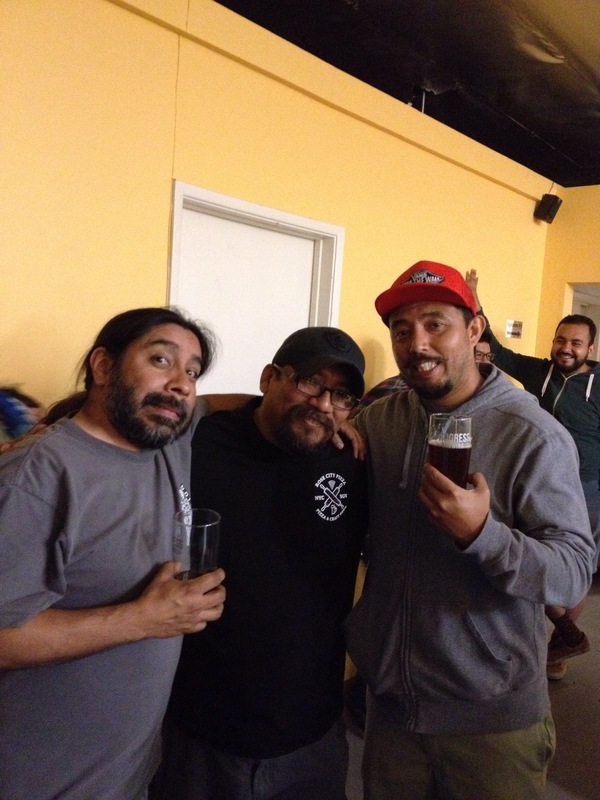 The brewery is Latino owned and patrons are of the ancient Aztec and Mayan descent! 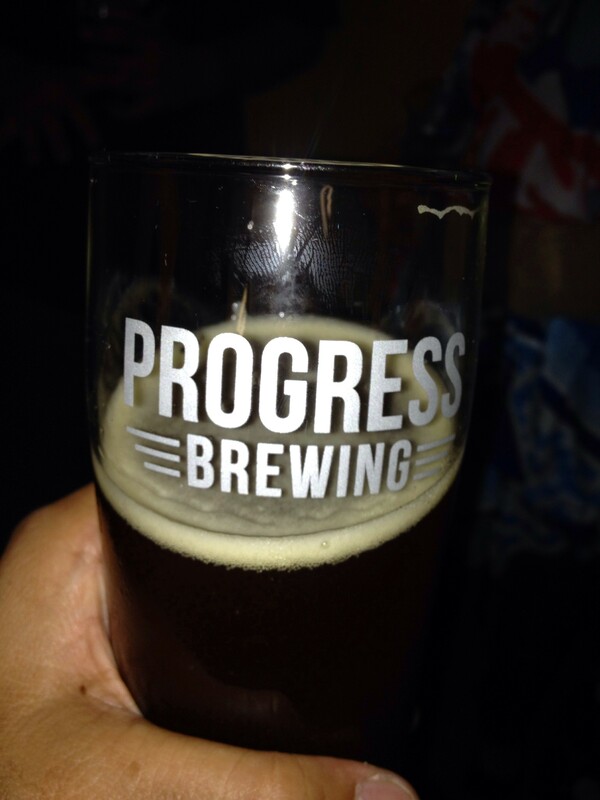 I believe Progress Brewing is tapping (pun intended) into a different market of consumers and I see Progress Brewing being successful for many moons! 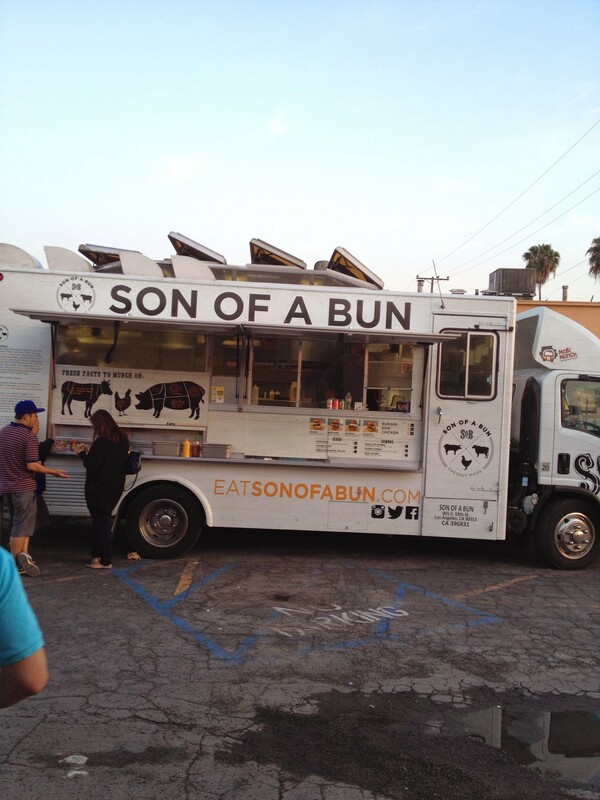 There is a specialized gourmet food truck perched in the parking lot, I believe they feature different trucks every night. 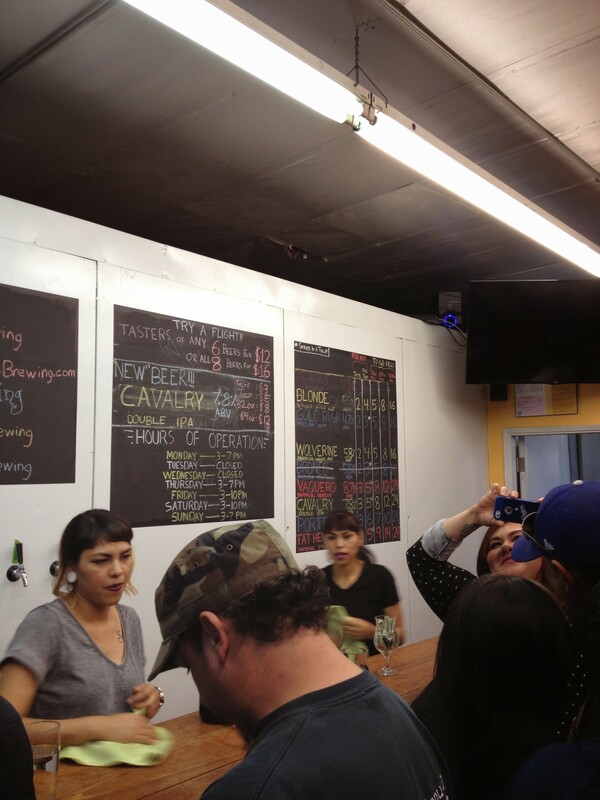 The staff are friendly chicas and the owner is also behind the bar pouring their golden nectar to their fan base. 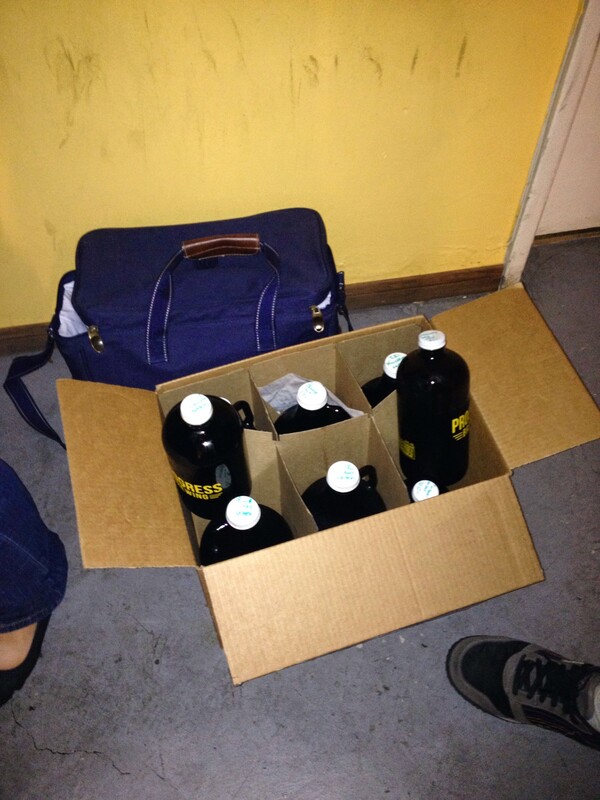 And the beers, are on point. As I walked into the warehouse, I noticed the the ground was sticky. Patrons accidentally spilling beer on the floor, but what this indicates to me is that beers are poured to the rim and that the beers are sweet, because sugar is sticky! I’m pretty sure the fruit flies are having a field day too. The concert line to the bar can look annoying, but to my surprise the wait wasn’t bad and they pass an iPad to process the transaction. I heard and read a lot about their Wolverine Amber Ale (aka Red Ale), so this was my drink of the night. The beer had a cooper look, creamy smooth texture, sweet & fruity and a very light bitter bite. I drank this beer in gulps, so carbonation was faint. The beer is pushing 5.8% abv and is perfect for the spring and summer consumption. This beer did not disappoint and my drinking posse also enjoyed this beer. The price is great, they sell growlers(beer jugs) to go, they serve up tasters(4 oz samples) $12 bucks for 6 tasters, not bad. The best part, it’s only a 5 min drive for me!!! The ambiance was great, crowd is friendly, and a new form of craft beer fans are evolving into their own on the east side. Watch out Golden Road Brewery and the rest of you west siders. 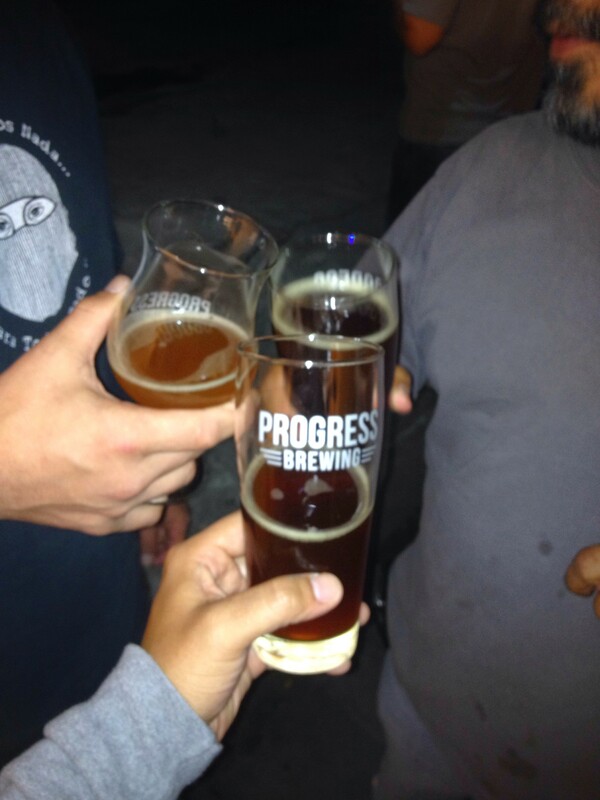 Progress Brewing is making some noise and they are coming with their army. ~ by Golden Foam Notes on May 27, 2014. Hey GOP Ian…my buddy bought some beers to go. Its a real low key location, it can easily be missed. Whenever you are in the East Side of Los Angeles, you need to stop by. 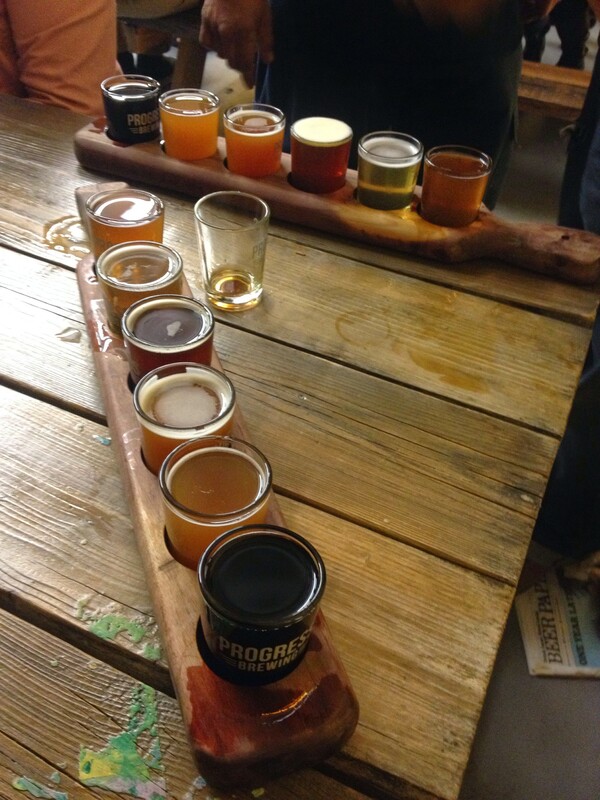 This weekend I will be in San Pedro, gonna review San Pedro Brewing Co. More to come. Stay frosty!